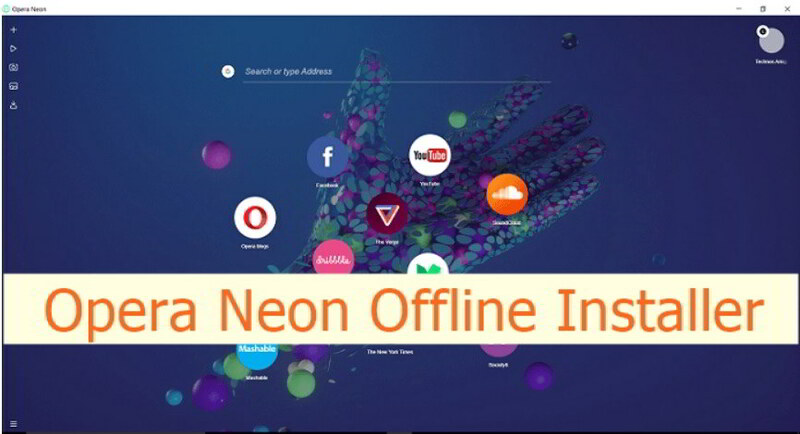 In this guide check out how to Download Opera Neon Offline Installer for Windows PC & Laptop. 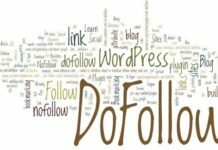 A lot is happening in the world of web. In order to cater hungry mobile visitors, Google has come up with Accelerated Mobile Project [AMP] for faster loading web pages on smartphones and tablets. Opera as well is involved in taking Internet to next level as a new browser, so called as concept browser is born in the name as Opera Neon. Opera says that it will be the future of desktop browsers. 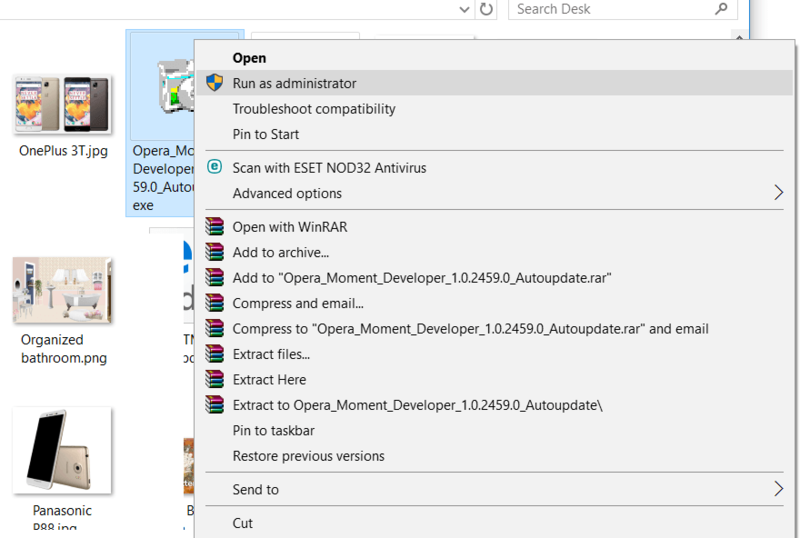 If you want to make Opera Neon as portable and not dependent on the Internet all the time, then download Opera Neon offline installer for Windows PC/laptop. Google Chrome is the leader when it comes to desktop browsers while Opera is the third most preferred after Mozilla Firefox. Microsoft’s revamped Internet Explorer, so called as Microsoft Edge is still not showing up its presence. 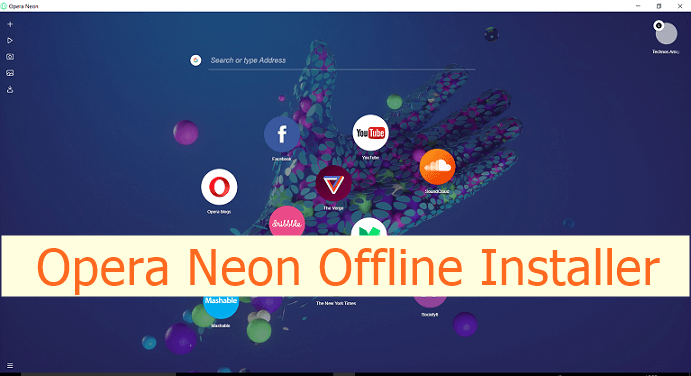 Just like Mozilla Firefox and Google Chrome standalone installers, we have the offline Opera Neon installer available as well. Installing Neon on multiple PCs becomes lot easier with the offline/standalone file. Since this is a stable Neon browser release, it works well with your 32 bit and 64 bit versions as well. Download the Neon browser officially from the website. Once downloaded, begin installation and again the original files will be now downloaded from the servers. 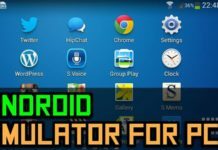 In couple of minutes it will be downloaded and installed on your Windows/Mac computer. 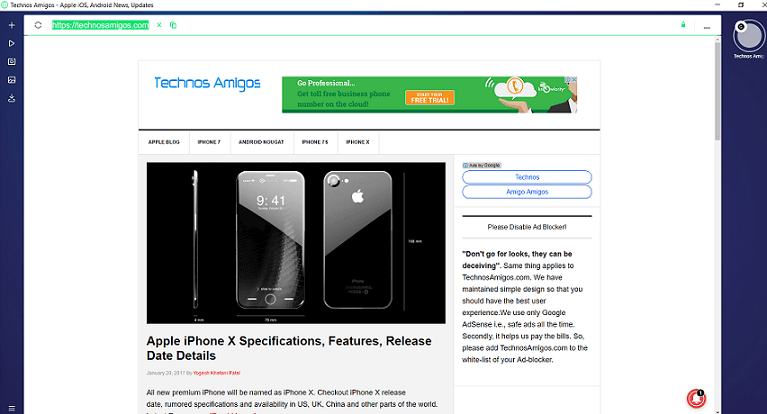 Plug-in the device and click on the Opera Neon Setup button. Here in this case its the “Opera Moment”, that’s the name used during the beta phase for testing purpose. Make sure that you run it as Administrator. You will be able to use Opera Neon right in the same way as you did it earlier. If any update available, you will be notified. For me, the offline installer Opera Neon works fine because its easy to install, fast and handy. 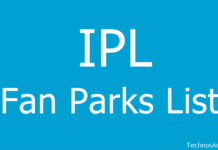 What more, it saves you time of downloading it from the official site and data as well.